Support Hockey Coaches Care and purchase this great read - All proceeds go to HCC! Donate $25 dollars by selecting the donation level button and receive "The Great Game" book. 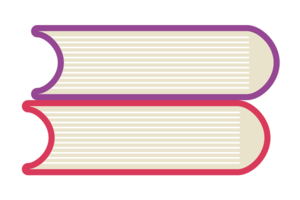 Donate $50 dollars by selecting this donation level button and receive two copies of "The Great Game" book. Your entire donation goes to Hockey Coaches Care and helps support their mission. 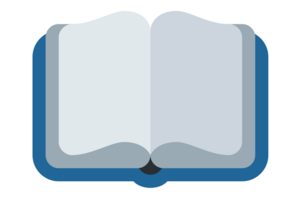 Hockey Coaches Care was created to aid any member of the greater amateur hockey community who is ill, injured in an accident, lost a job or fallen on a particular hardship. "The people involved make college hockey special. What I loved about Burce Haas's book was that it made the connection between the fans who travel thousands of miles, the players who spend thousands of hours preparing, and the buildings where thousands of people create the atmospheres that set the game apart. It's a wonderful book." - Todd Milewski, sports reporter, Wisconsin State Journal, and U.S. College Hockey Online Contributor. 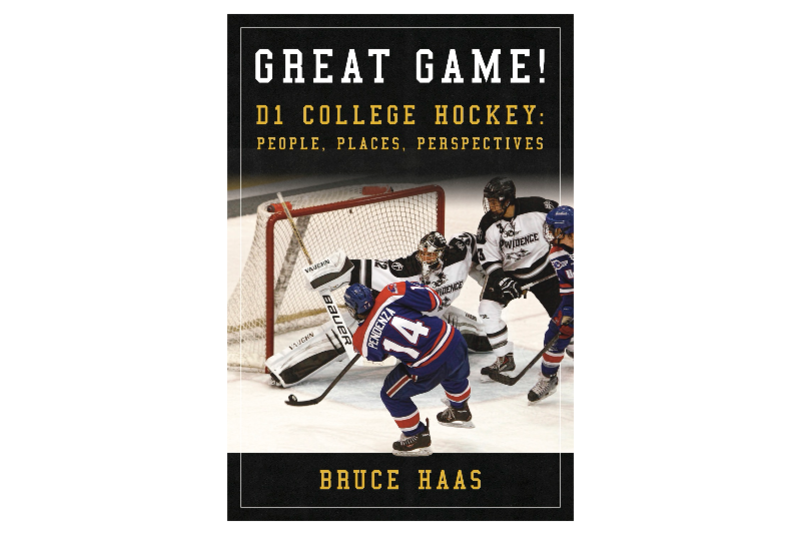 "A great read for anyone who is a fan of college hockey. Bruce's passion for the sport, and everyone involved is evident in this storytelling." - Norm Maciver, Assistant General Manager, Chicago Blackhawks. "The book is an informative inside look into a "Great Game", especially 'The Third Team'. This team is an often forgotten, but vital part of the game. It gives a look into the brotherhood that makes up the people in stripes." - Derek Shepherd, former WCHA, and NCHC referee. Bruce Haas grew up in the Boston area. He has been a hockey player and fan since the late 1950's. His passion for college hockey started as a player for Colby College and has grown over the years. He follows Hockey East closely and annually attends the Beanpot and the Frozen Four tournaments, finding him time to travel around the Northeast to enjoy other college games. It was meeting and talking with Frozen Four fans that got him interested in writing this book. Hockey Coaches Care was created by our community of hockey coaches to aid any member of the greater amateur hockey community who is ill, injured in an accident, lost a job or fallen on a particular hardship. There is no standard way to give! Proceeds have been donated from college team campaigns. Contributions have been made to memorialize loved ones. Every amount continues to strengthen the bond between the amateur hockey community and our dedicated supporters.